When Paul Coman, a mailman, finds himself attracted to one of the women on his route, he decides to become a Peeping Tom. After the first night, Paul returns and brings a camera to record intimate shots of the woman. 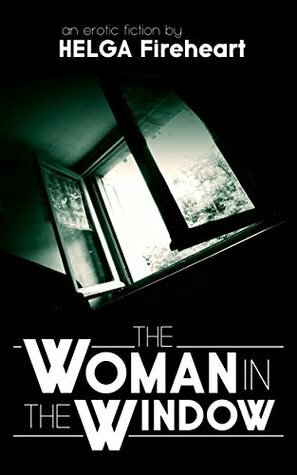 While spying on her bedroom window, he sees what he thinks might be her murder. 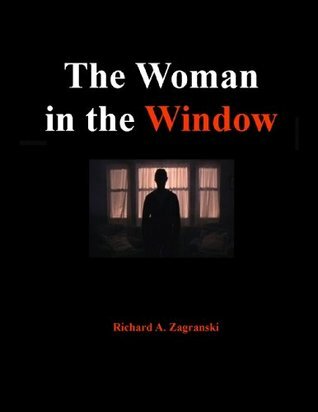 Too frightened to get involved and worried he would lose his job, Paul doesn’t When Paul Coman, a mailman, finds himself attracted to one of the women on his route, he decides to become a Peeping Tom. After the first night, Paul returns and brings a camera to record intimate shots of the woman. 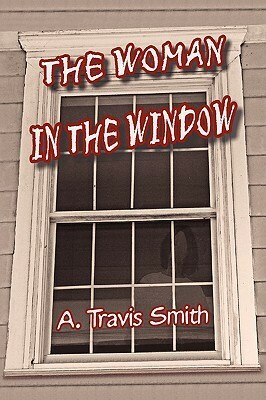 While spying on her bedroom window, he sees what he thinks might be her murder. Too frightened to get involved and worried he would lose his job, Paul doesn’t report what he saw to the police. Imagine his shock when the next day the woman in question appears alive and unharmed causing Paul to question his own sanity. As Paul struggles to find an answer, strange things begin to happen that convince him that he, also, is being stalked. The memory card of his camera is stolen, his home is broken into, and a list of the events of activities on the night in question is taken. Surviving a terrifying automobile accident, Paul is interviewed by a police detective while in the hospital who thinks Paul’s supposed accident was really an attempt to murder him. Now exceedingly frightened, Paul turns to the detective and his own physical therapist for advice on how to proceed only to discover that he is in way over his head. Wherever he turns, Paul realizes that someone is one step ahead of him until he finds himself framed for murder and arson. 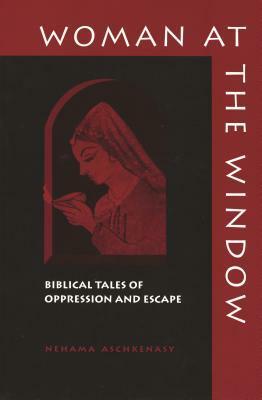 As he flees knowing he is the only suspect, he soon finds out the reason behind the woman in the window, but he has no proof. Desperately trying to find even the smallest shred of evidence, he is thwarted at every turn until his life is openly in jeopardy. Take the journey with Paul as he attempts to uncover and expose the heinous plot. Match wits with his stalker as Paul is dragged deeper and deeper into a maze of deceit from which he might never escape. Watch as Paul has to face his inner fears totally uncertain if he will win or if they will overwhelm him. See how a simple seemingly naïve act can snowball into a world of terror. 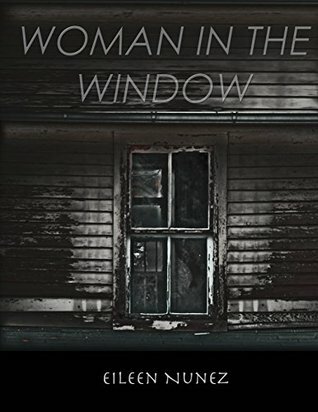 "The Woman in the Window" is a gripping short novel that takes the reader on a twisting path of discovery. But is what Paul learns in his journey enough to save him from becoming a victim himself? Fast paced story line Great story that I could not stop reading until it ended. Super character development and believable. You will enjoy the ride!